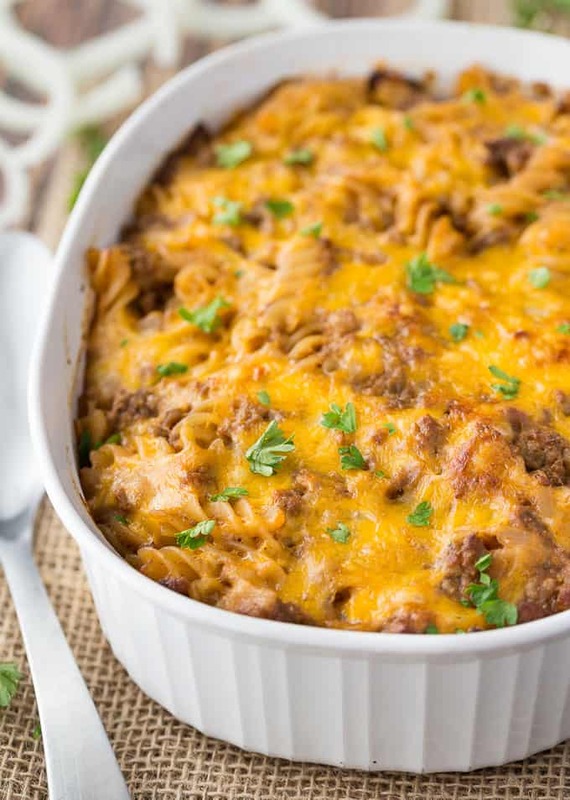 Lure your family to the table with the these easy ground beef casserole recipes teamed with rice, noodles, or even crescent rolls! At the end of a long day when you’re tired and stressed there’s nothing like comfort food to bring the smile back to your face right? 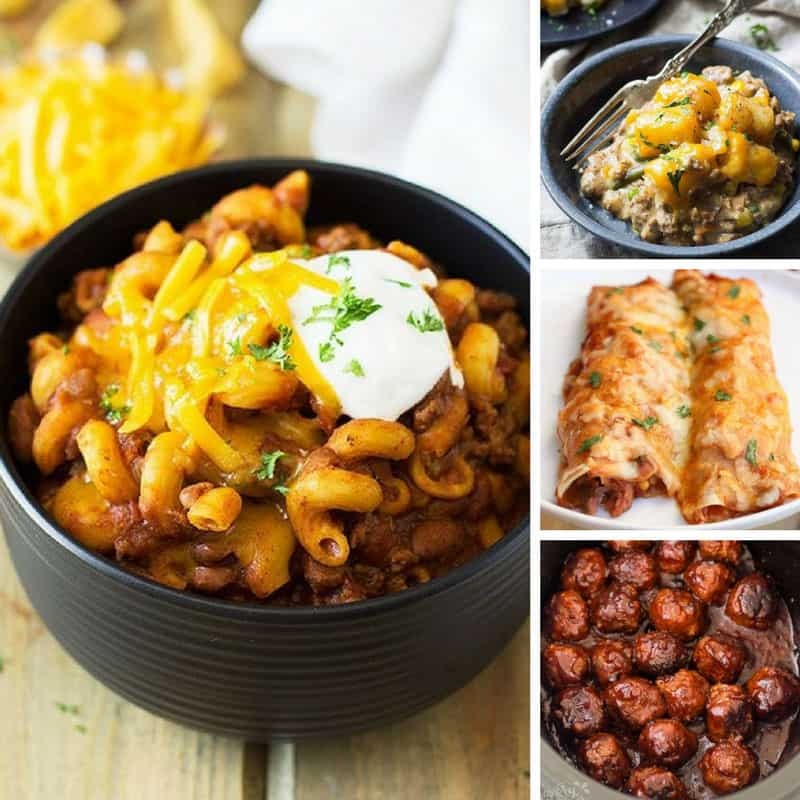 And you don’t have to pick up the phone and call for takeout, because there is nothing easier to cook than a casserole. 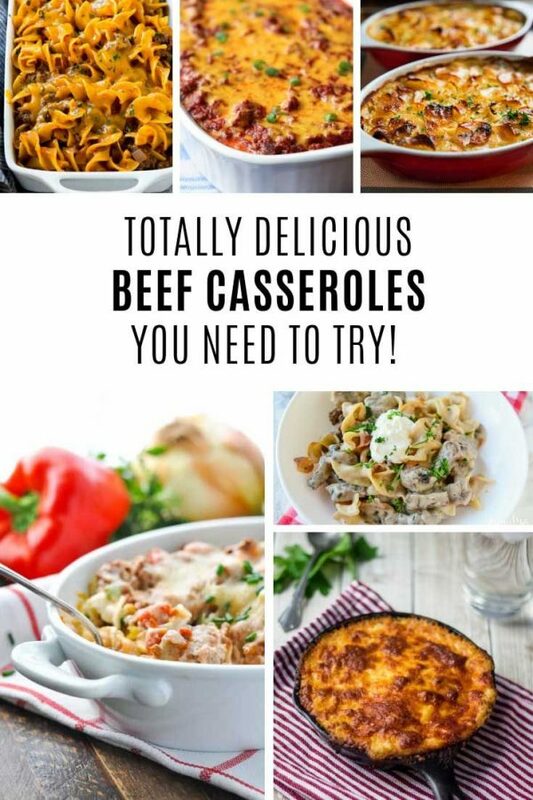 Seriously all you have to do is throw everything into a casserole dish and pop it in the oven! 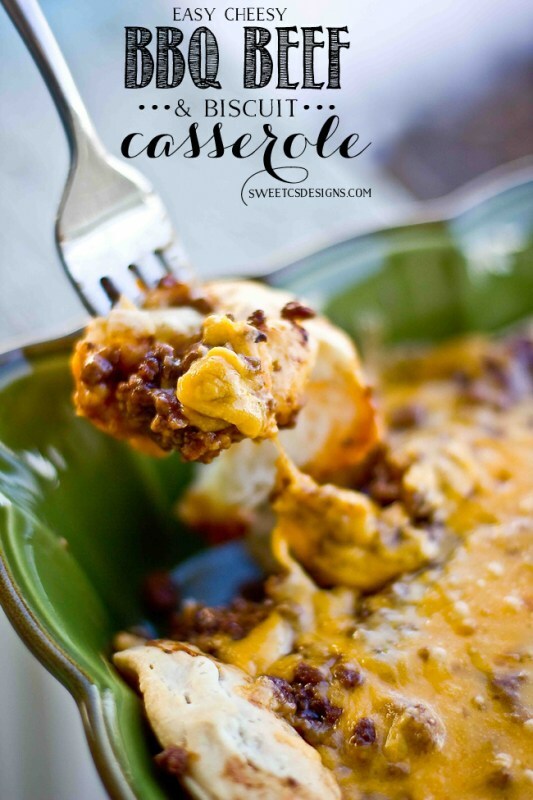 Casseroles don’t have to be boring either. 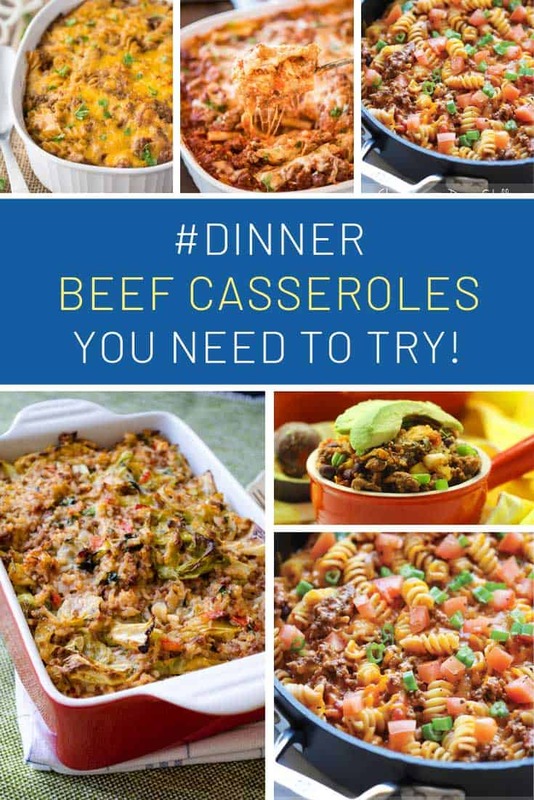 You could eat casserole every night and just by mixing up the ingredients you can create a whole new dish. 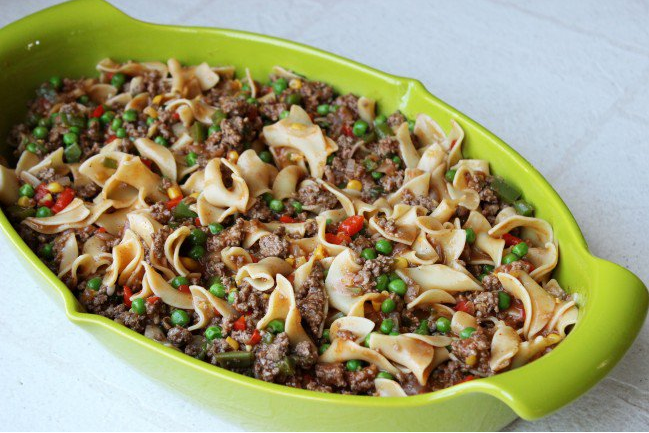 Today we’re sharing 22 easy ground beef casserole recipes just to prove it to you! Oh and if you’re on a budget you might be tempted to pick up the cheaper, less lean ground beef at the store and just drain off the fat. It’s not going to taste as good though, and you won’t be doing your heart or cholesterol levels any favours! Instead you’re much better off buying boneless sirloin steaks or London broil and grinding it yourself at home. 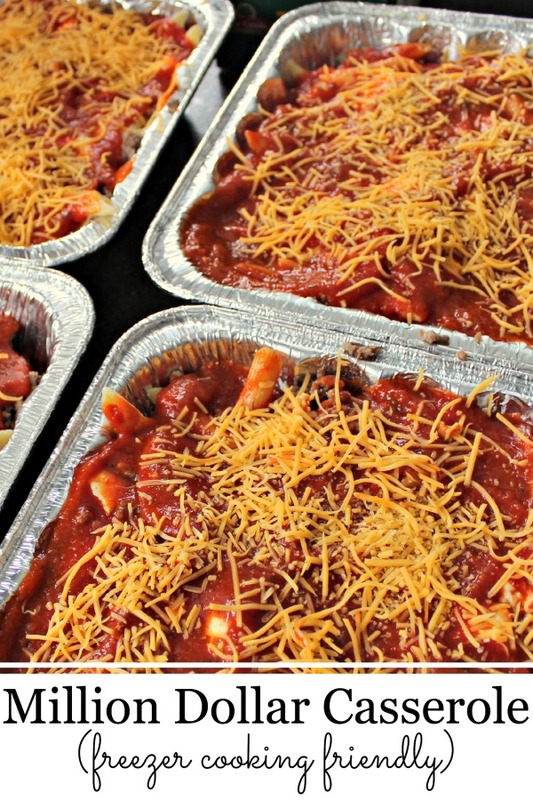 You can save yourself time later in the month if you make a larger casserole than you actually need and freeze the leftovers. 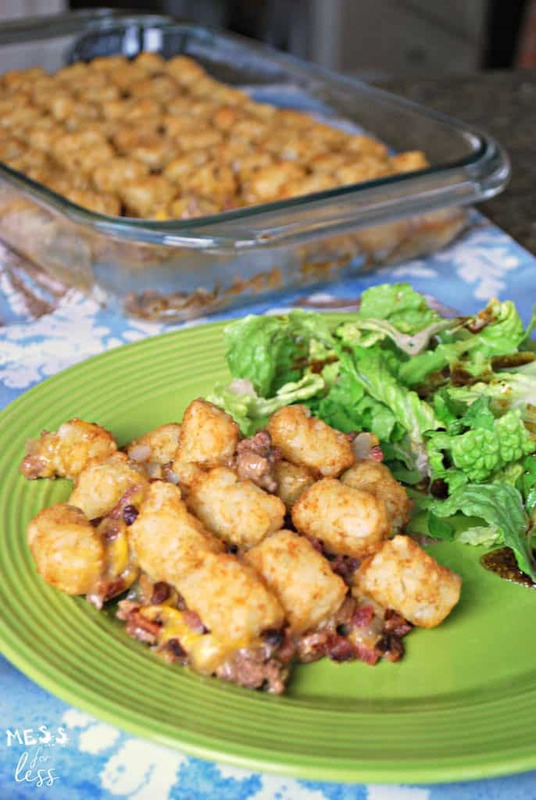 What’s not to love about ground beef paired with tater tots and bacon. 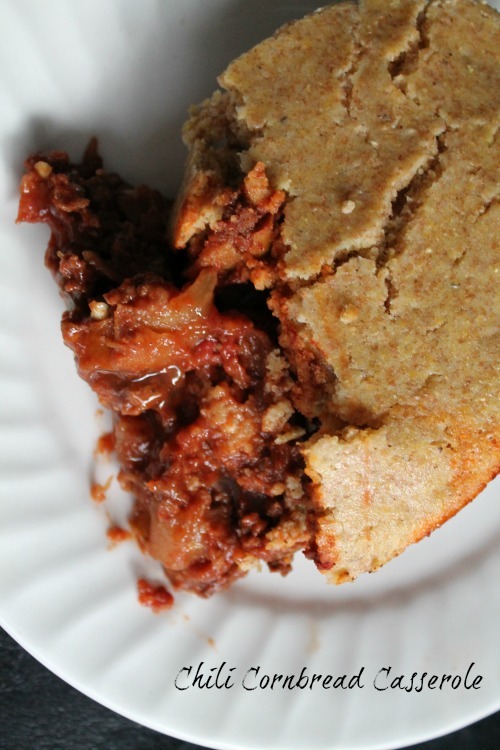 It’s comfort food at its best! 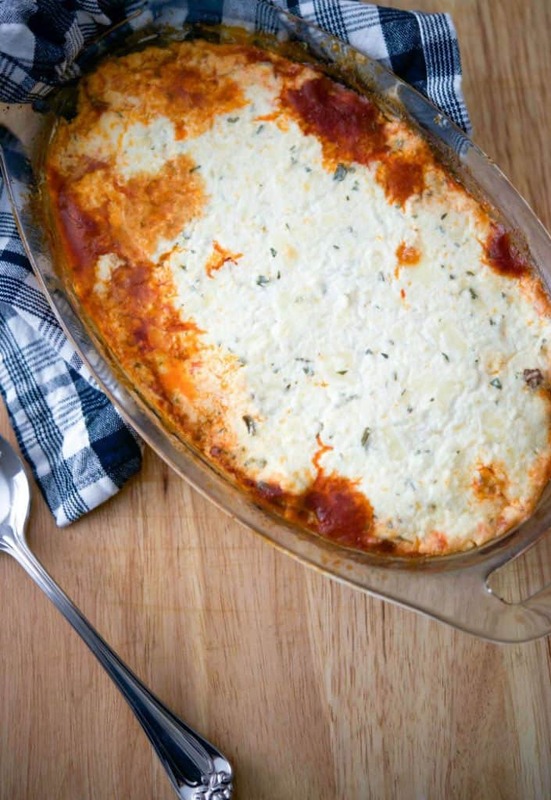 If you love Ricotta cheese this is the ground beef casserole for you. 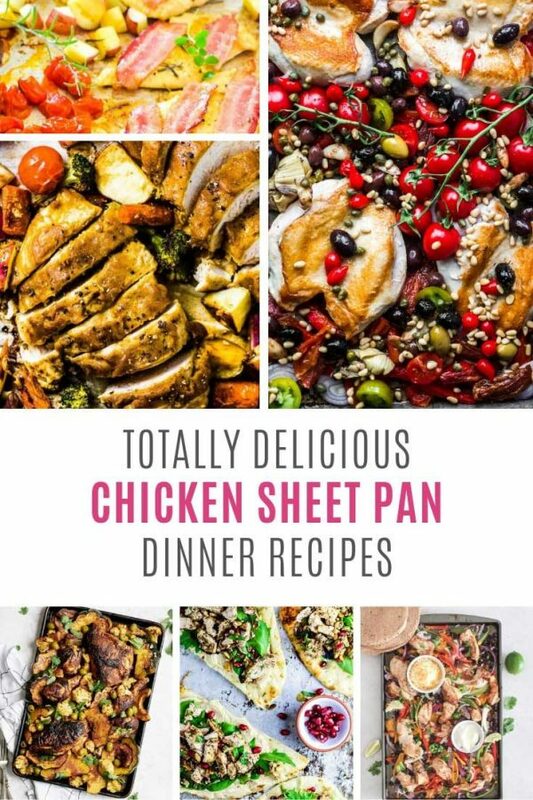 It’s super easy to make and with 6 portions it’s perfect for large families or for freezing leftovers. It’s time to put your cast iron skillet to good use with this delicious Escondidinho! 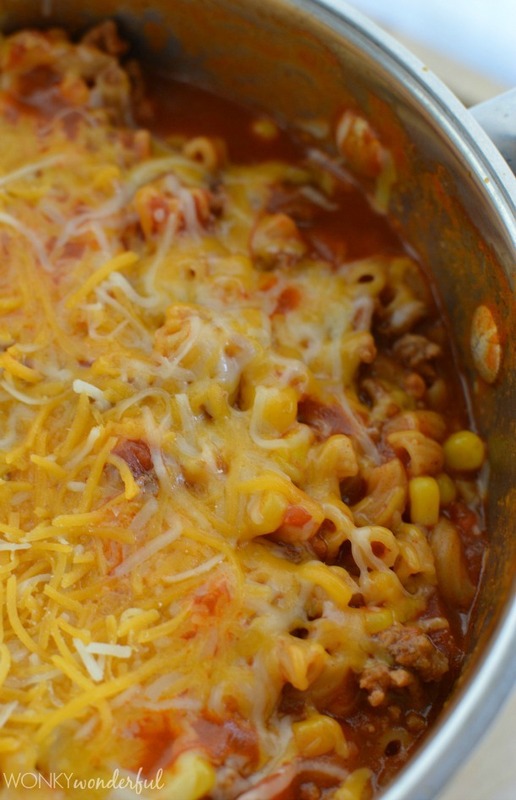 This casserole uses pasta noodles and is hearty, satisfying and totally delicious! 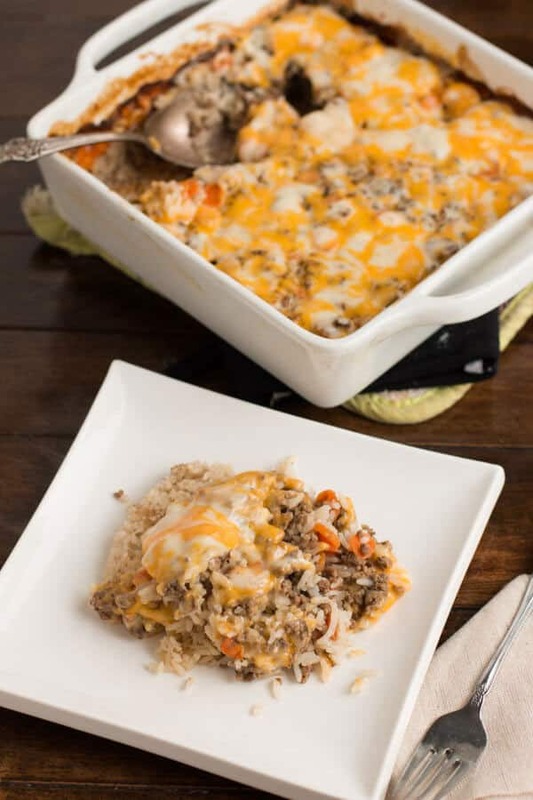 We love make ahead meals around here and this creamy, cheesy casserole topped with melt-in-the-mouth mashed potatoes is a must add to your meal planning rotation! 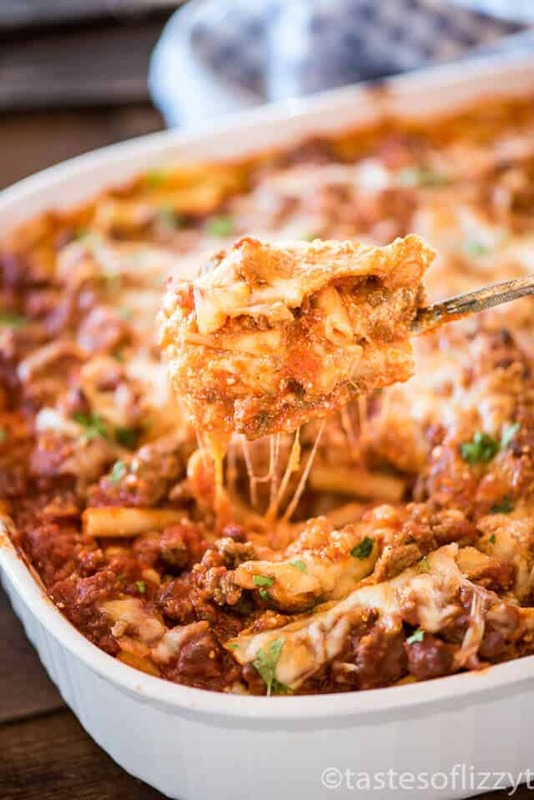 This baked ziti is drooling with cheese and everyone will be asking for seconds, so its lucky that it easily serves 10-12 people. 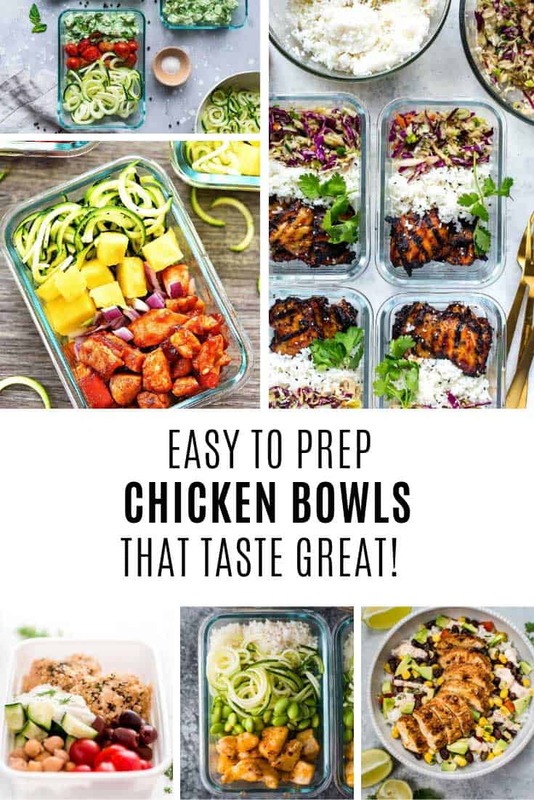 Freeze some of the extra servings for busy weeknights, give some away to a friend with a new baby, or set some aside for lunch boxes! 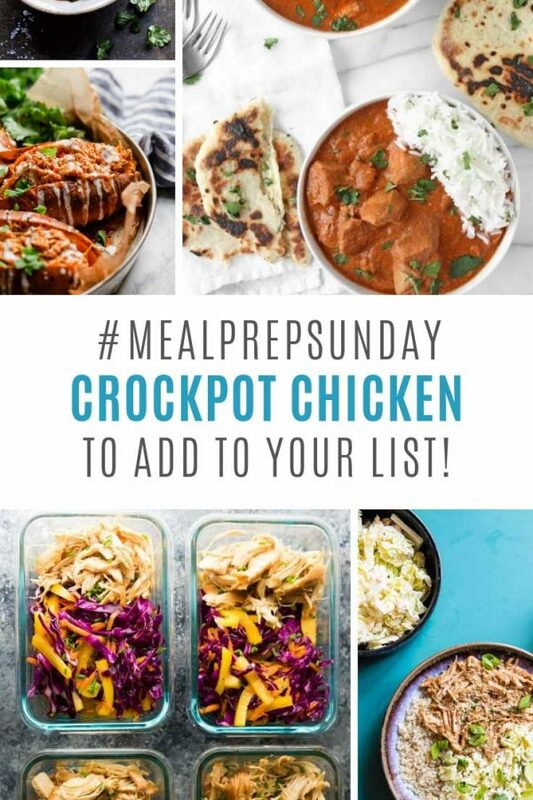 We love meals that you can cook using just one pot, because who wants to waste time washing up! 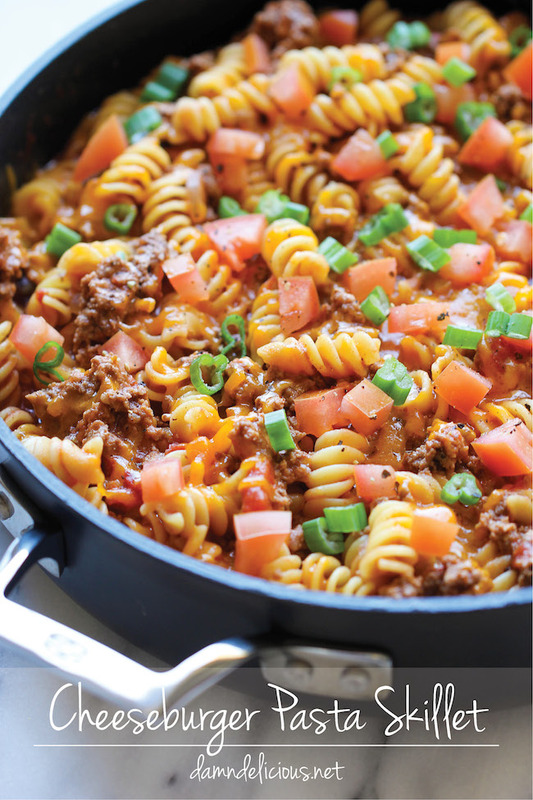 This one uses lean ground beef and low sodium taco seasoning. 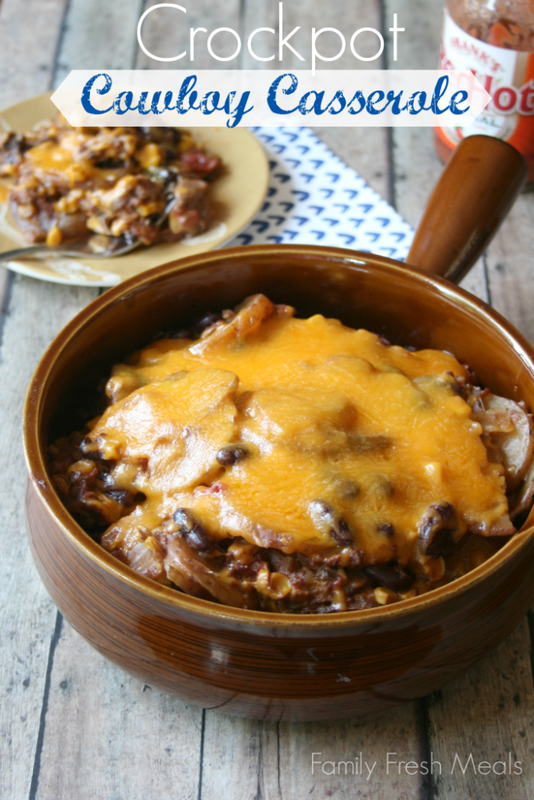 Oh my this one is loaded with cheese, beef beans and potatoes and cooks in the crockpot. 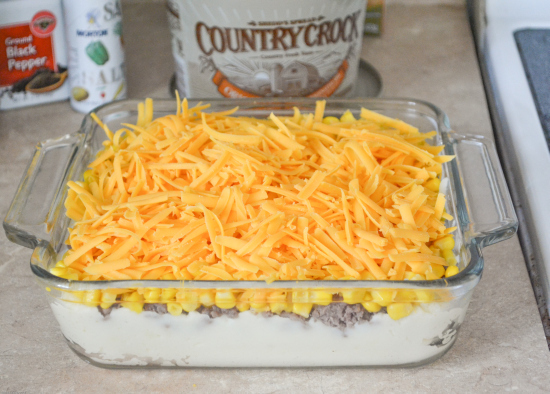 If you love to batch freeze then you need to check out this beef casserole recipe. 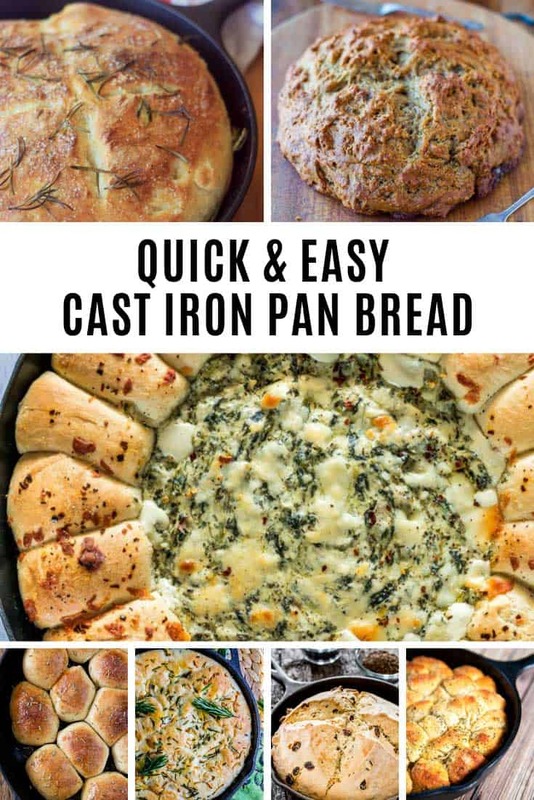 Oh my… If you love biscuits you need to add this to your meal planning rotation, because the biscuits are baked right into the casserole! If you’re watching the pennies than don’t miss this tasty recipe, which can serve six for under a dollar a head, as long as no one wants seconds of course. 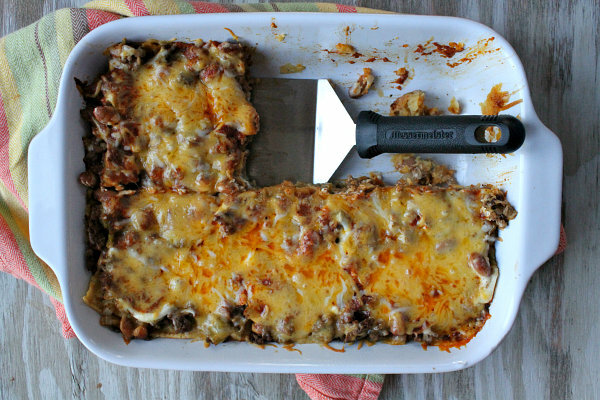 This is such a great recipe; if your family loves enchiladas then they’ll love this, because it’s enchiladas in a casserole! You know, because sometimes you just have to mix things up a bit right? 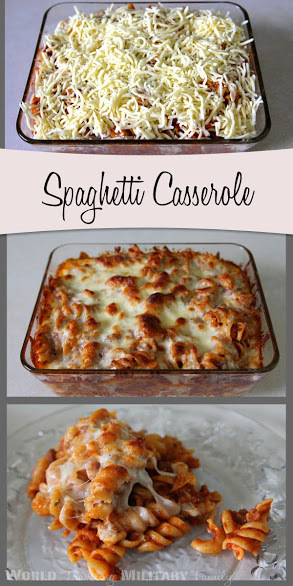 We love spaghetti casserole, because it’s so easy to make and doesn’t need a lot of ingredients. 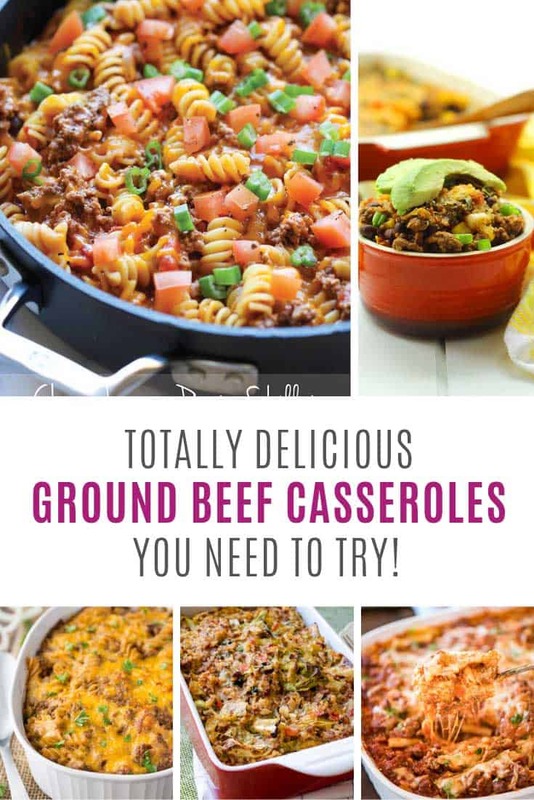 If you usually make yours with sausage or chicken it’s time to give the ground beef a try following this recipe instead. 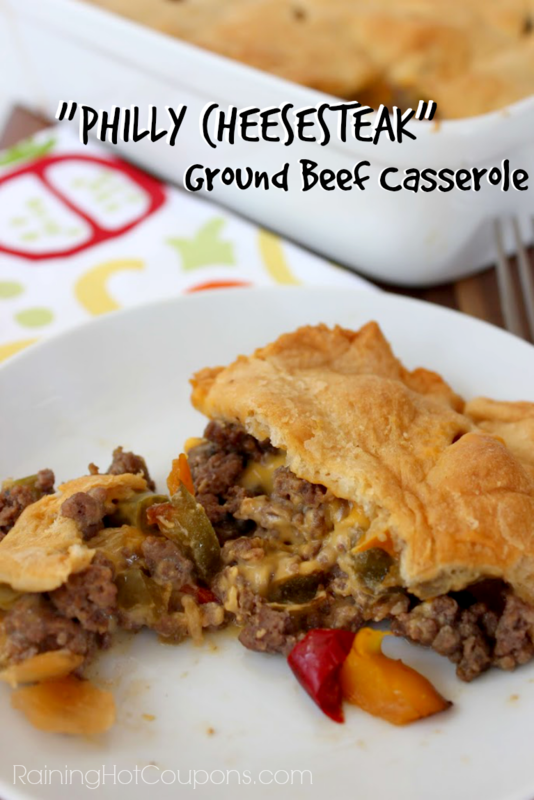 Oh my goodness, if you love cheeseburgers you won’t want to miss this recipe, and not only can you cook the whole meal in one pan it takes less than 30 minutes! 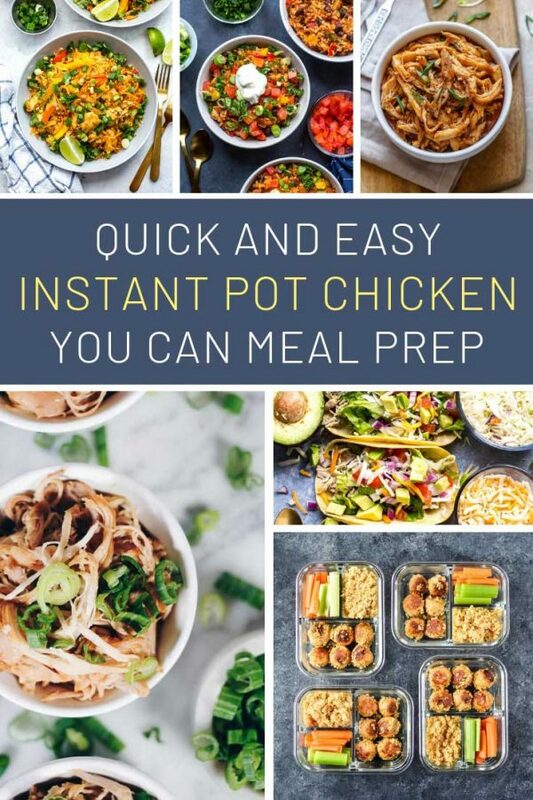 We LOVE those 30 minute dinners! 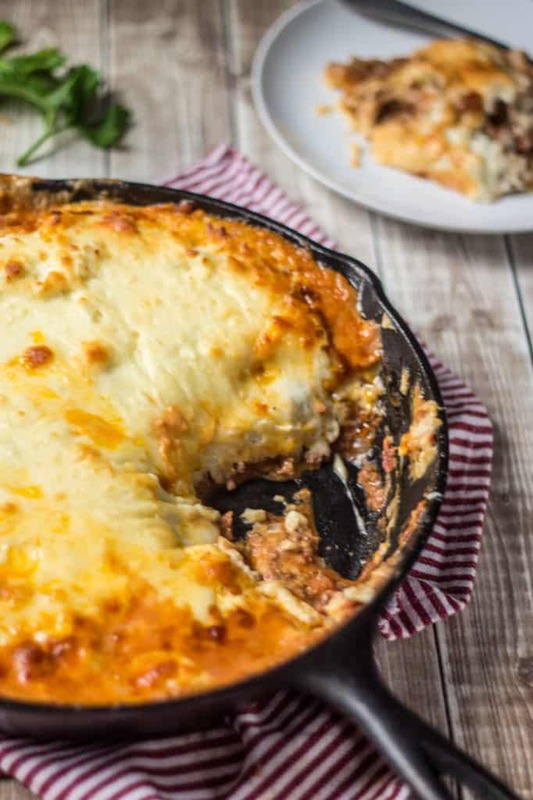 Casseroles are great when filled with pasta or potatoes, but for a slight change to the routine why not try this busy day casserole that’s made with rice. Did we have you at skinny? 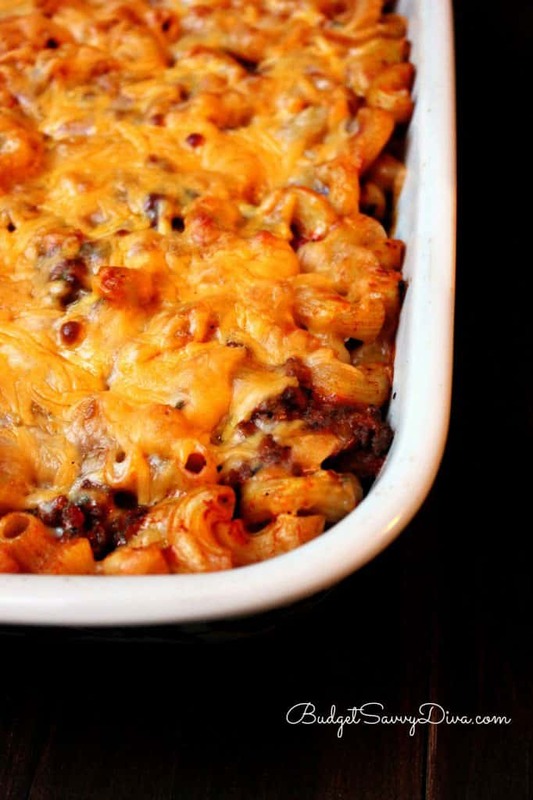 Wouldn’t it be great if eating casserole could make you skinny! This is one tasty healthy dish though, and if you really wanted to be good you could switch out the beef for turkey. Ok so we’ve had cheeseburger casserole so why not Philly Cheesesteak? We love how this one has a crescent roll baked right on top! 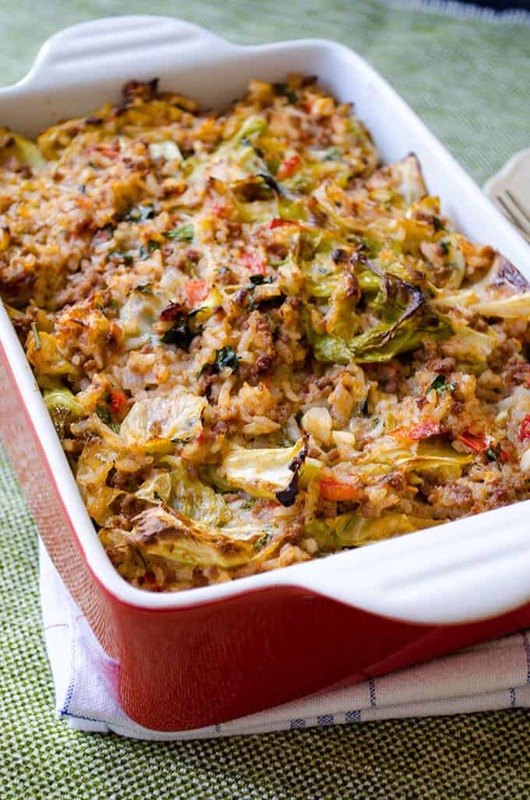 It’s not often that you come across a recipe that calls for cabbage, which is why this one had to make the cut! If you’re looking for something really filling on a cold winter’s evening this might just be the easy beef casserole recipe you’ve been searching for. 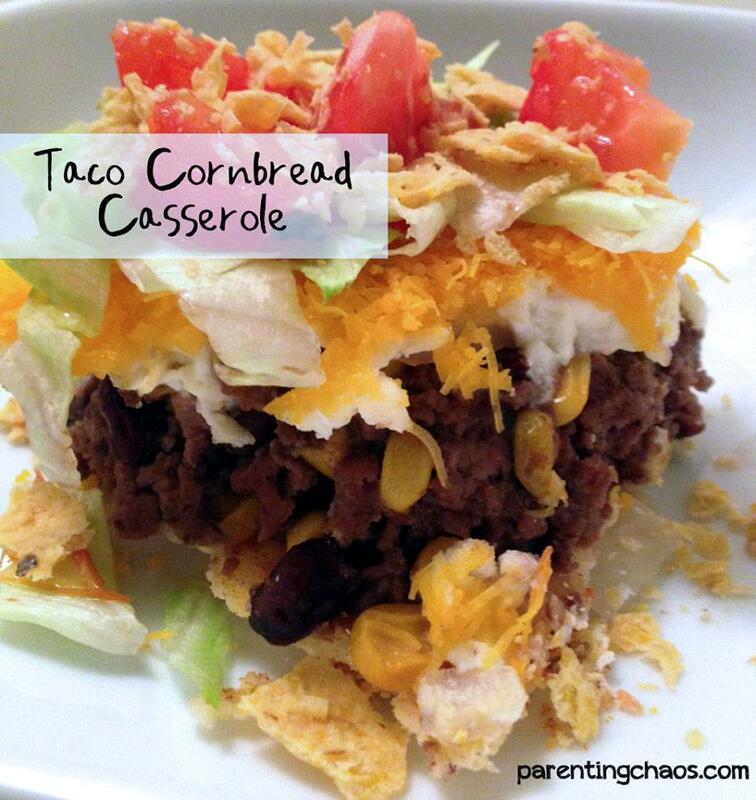 And here’s another casserole topped with cornbread! Once you discover one they just keep on coming. We like how this one includes chilli for a change of pace. 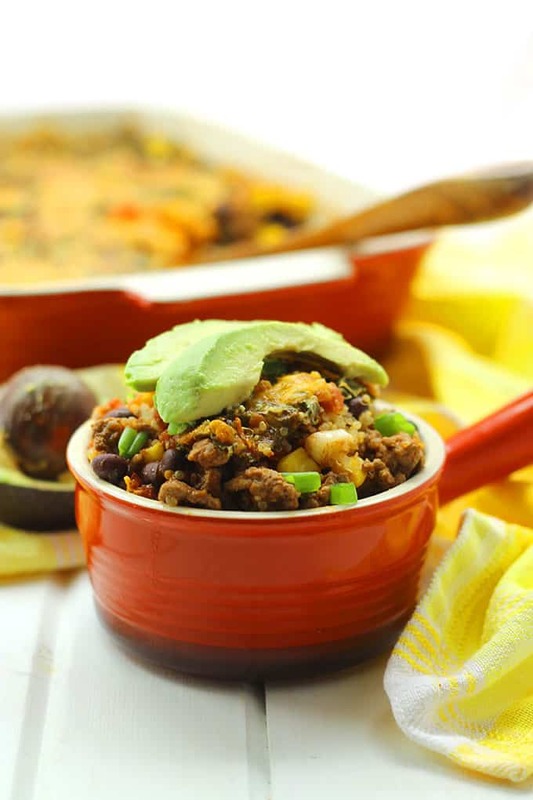 This healthy ground beef casserole is baked with quinoa so its nice and filling and the kale is packed full of nutrients. 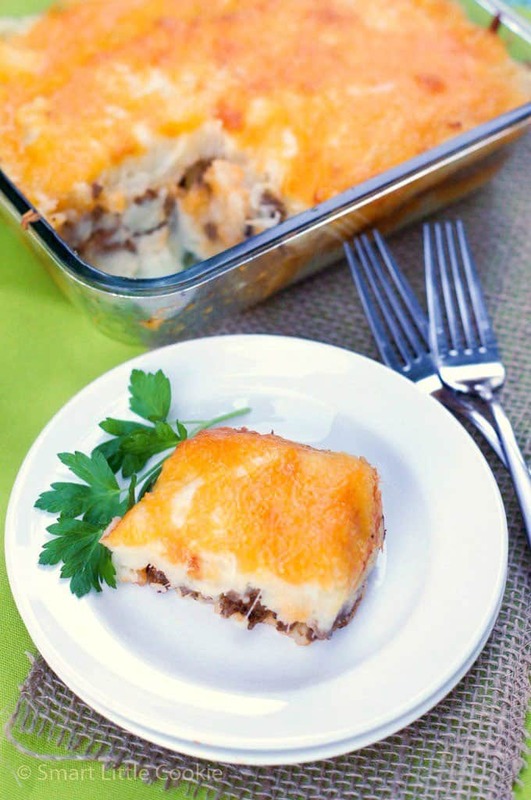 And we’re going to finish up the list of wonderful easy beef casserole recipes with a good old fashioned shepherd’s pie… because when we think casserole we think shepherd’s pie! 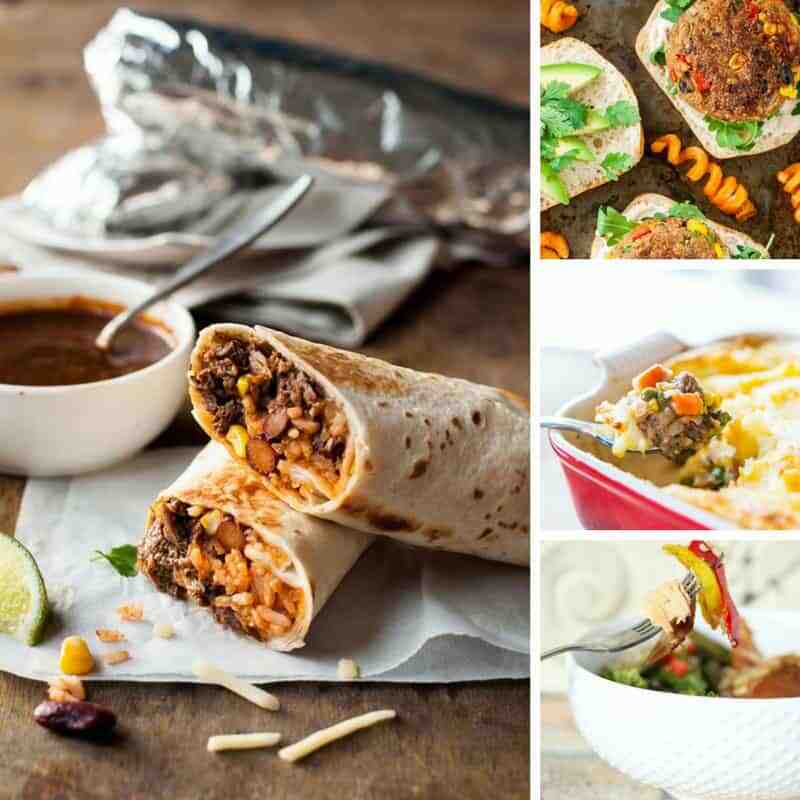 30 Easy 30 Minutes Dinner Recipes that Will Save Your Day!